support you on the ground to get you in the sky. 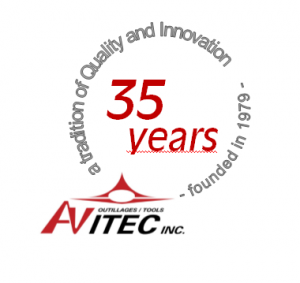 Since 1979, Outillage Avitec Inc. has been recognized for its production of high quality cutting tools. 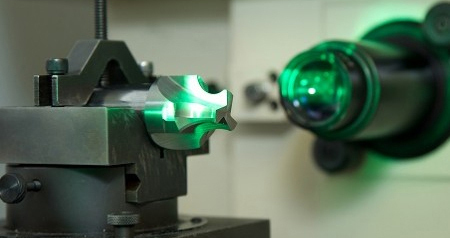 The standard cutting tools are primarily conceived from cobalt, metal powder, carbide and steel. 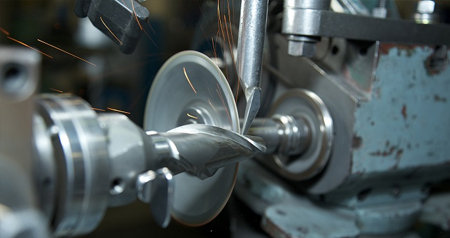 In addition to our standard cutting tools from our catalog, our primary distinction is reflected in the fabrication of custom made cutting tools. Since 2009, Outillage Avitec Inc. has been AS 9100 certified and has proven that its activities were consistent with the standards required by the aviation industry. 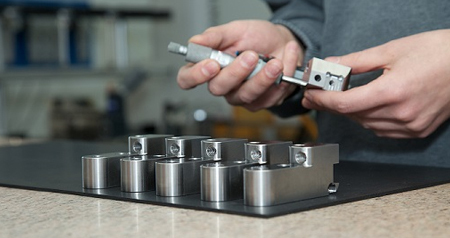 Research and development is a very active topic at Outillage Avitec Inc. When a customer wants to improve its production, we work closely with them to find the best solutions possible. . It was in 1979 that Vicentino Di Sano and André Barrette, founders of the company Avitec Tools Inc.,, started their activities. Limited by the technological advancements of the time and the reduced capacity of production due to its location, the company initially specialized in the manufacturing of cutting tools. In 1987, Avitec Tools Inc. moved its facilities on Boulevard Armand Bombardier in Montreal (current location) to better meet the growing demand. 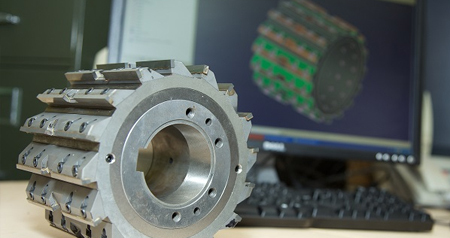 The products and services offered by Avitec Tools Inc. have rapidly expanded: design, manufacturing, inspection services, repair of various tools and parts, even those of great complexity. Quality is our first concern. All stages of the production and manufacturing are performed with the attention to detail. Complying to ISO 9001 and AS 9100 standards, our quality control is rigorous and the foundation of our reputation. Avitec Tools Inc. is recognized as an ingenious company who develops innovative and effective solutions to meet the needs of its customers. We quickly adapt to new realities to ensure the growth and progress of our company. The loyalty of our customers is the actual proof that our products and services are a guarantee of quality. Avitec Tools Inc. is committed to developing good relationships with its clients, based on their satisfaction. From the initial stage of design, through manufacturing and marketing, our expertise is distinguished by the expertise and experience of our workforce. For the last 35 years, we have strived to create simple and complex tools exposed to great challenges and always keeping the same quality concern. Quality is our first concern. All stages of production and manufacturing are performed with great attention to detail.